That Time of The Month Again?  The cycle is required for the production of ovocytes, and for the preparation of the uterus for pregnancy. Up to 80% of women report having some symptoms during the one to two weeks prior to menstruation. 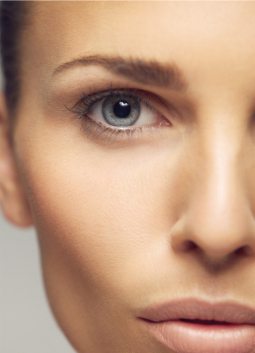 Common symptoms include acne, tender breasts, bloating, feeling tired, irritability and mood changes. These symptoms interfere with normal life and therefore qualify as a premenstrual syndrome in 20 to 30% of women. In 3 to 8%, they are severe. Just listen to the doctor: “Over 50% of women suffer primary menstrual cramps, for which they consume large amounts of painkillers. 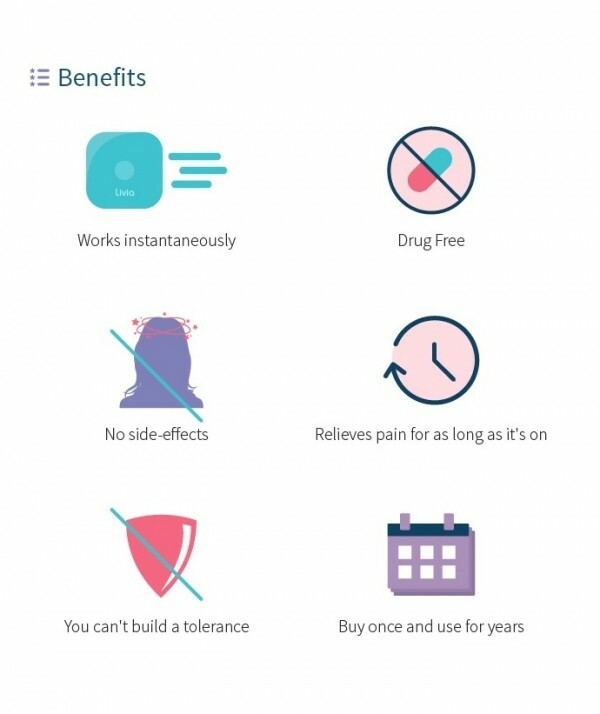 Livia uses a pain relief method that does not involve drug consumption. The idea is to close the "pain gates". The device stimulates the nerves, making it impossible for the pain to pass. The method Livia uses has been proven effective in several clinical studies and I strongly recommend the use of the device to relieve PMS at any time.” Prof. Bari Kaplan Women’s Hospital - Beilinson. 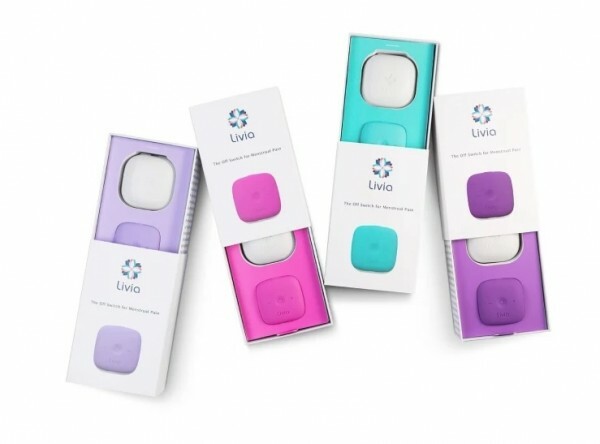 The Livia has impressive Clinical Result in a leading medical institution conducted an independent clinical study in which 163 women who suffer from significant menstrual pain were given a Livia device. Did Livia help? Did it ever! Fully 80% of the women said that Livia allowed them to significantly or completely eliminate the use of pain medications. 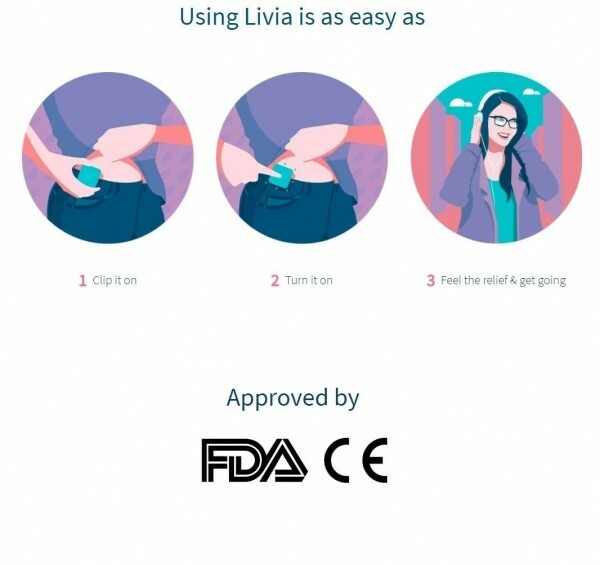 Livia: The drug-free solution to menstrual pain. Period. ✅ MENSTRUAL CRAMP RELIEF - Works (fast) to stop acute menstrual pain and menstrual cramps during menstrual flow. Relieves cramps, bloating, fatigue, backache, and headache! Natural Cycle Relief combines powerful & essential solution. Pills, lotions, and drops not needed. Say goodbye to that menstruation cup and massagers! 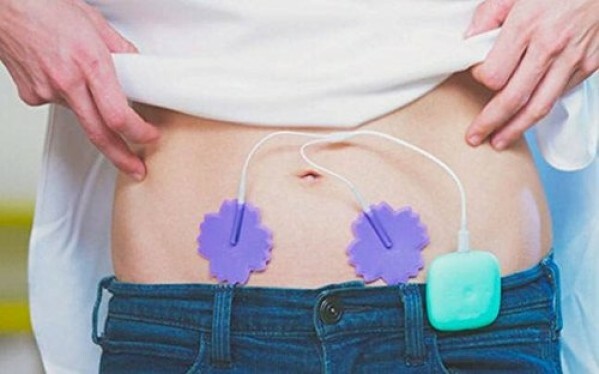 ✅ IMMEDIATE EFFECTIVE SMART TREATMENT - Using two electrodes that transmit electric pulses to your lower abdominal area, Livia blocks the cramps. It’s simple and has no side effects. You just continue your everyday activities pain-free! Those pills take a long time to work! 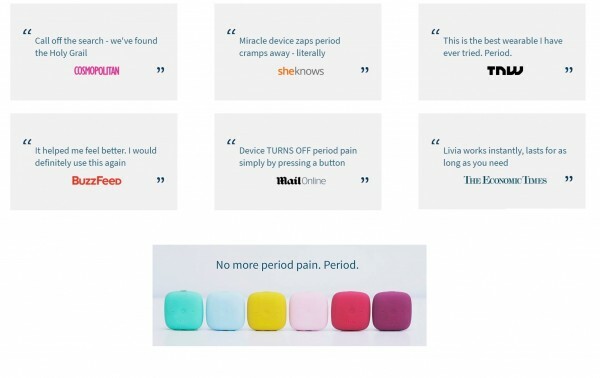 Livia adjusts automatically to your cramps volume and eliminates the pain. ✅ SAFE AND PROVEN - Unlike most PMS relief supplements & Pills for women, MyLivia is the new NATURAL period painkiller - You get fast, effective results without having to worry about potential side effects or quality. Ultra-thin design conforms to your lower abdomen for discreet comfort wherever you go! 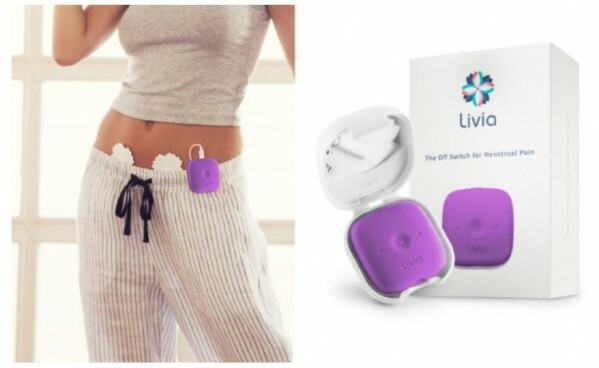 ✅ USING LIVIA IS SO EASY - Clip it on, Turm it on, Feel the relief and Get Going. No complications, No confusions, and no difficulties! You can take your Livia device anywhere so nothing will surprise you again. Leave freely. Period. ✅ FULL KIT - The Livia kit includes everything you need to stop period pains right in their tracks. 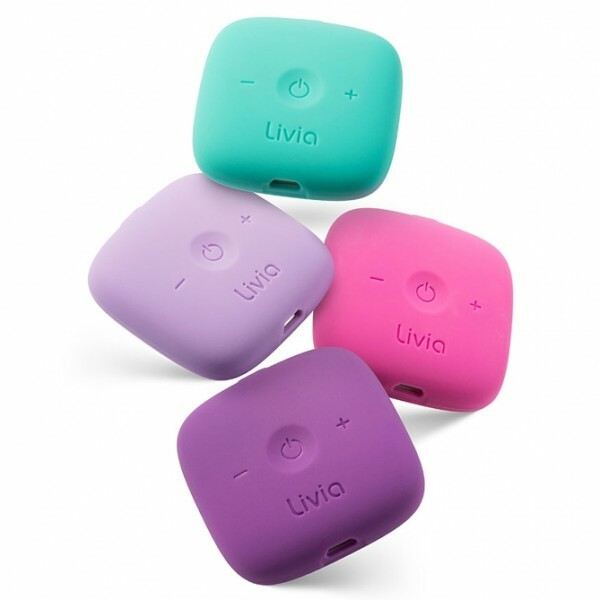 In the Livia kit, you’ll find: Livia Device, Livia Classic Cover, Livia USB Charging cable, Livia Travel Case, Livia Flower Pads, 3 Months Supply of Gel Pads AND 60 days money back guarantee!